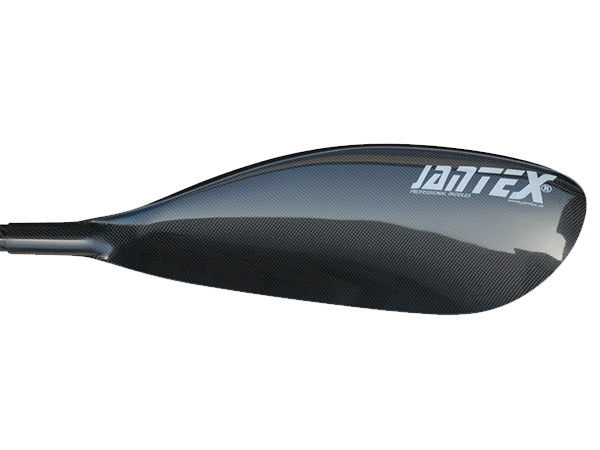 One of Jantex’s most successful shapes (Jantex Gamma) has been fine tuned to create the Gamma Rio blade. 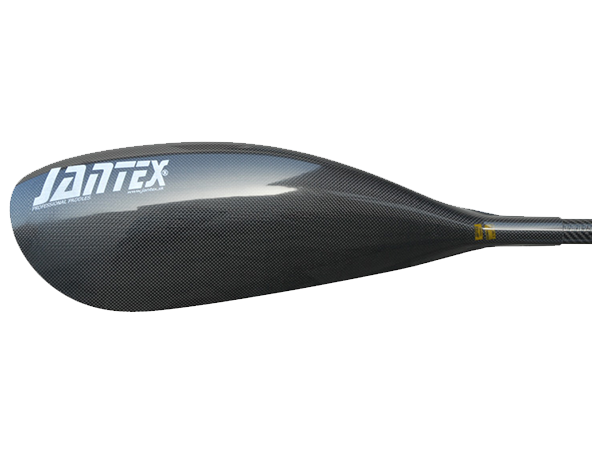 Developed in co-operation with Max Hoff extra sizes were added to create the Gamma Rio range with the addition of some minor changes to the larger blade sizes. 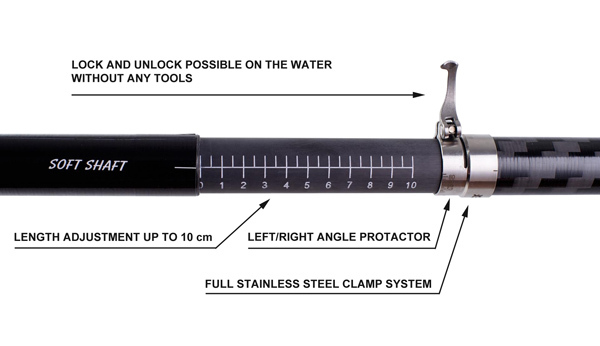 This ensures a paddler can choose the best size blade to suit their use. 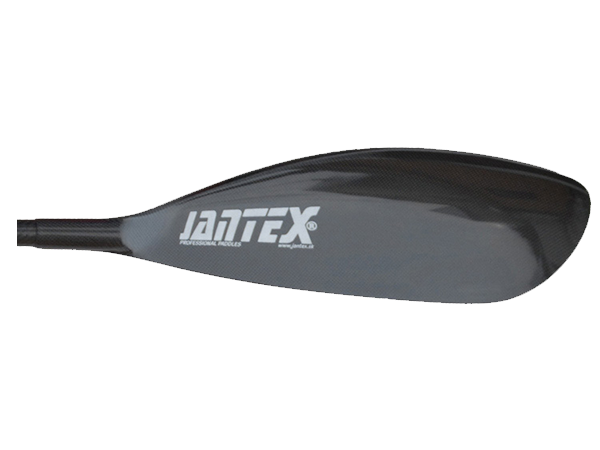 This blade provides an aggressive catch, improved stability and excellent exit. The new Rio line has 9 kayak blade sizes giving more options and finer gaps between sizes. 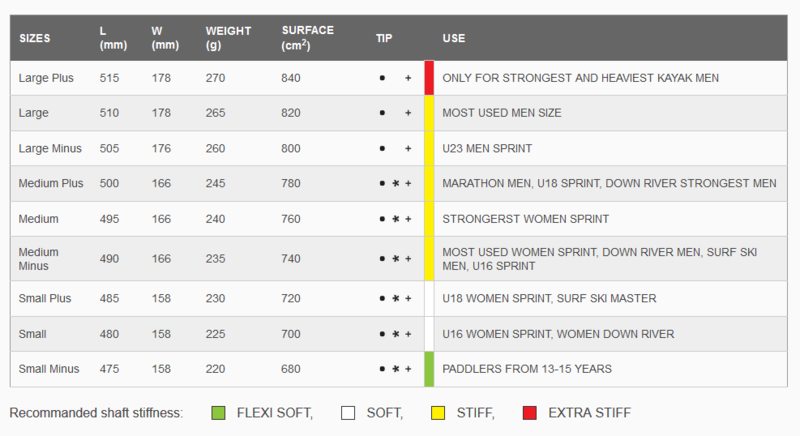 For a range of paddlers from kids to strongest male paddlers.